Physician, Coroner, Police & Witness Interviews - Worldwide Resource, Inc. When the records are simply not enough, a detailed interview may be required. We have the experience to sit down face to face with physicians, coroners, police and witnesses to extract information that may not be contained in the records provided. Signed or recorded statements can be taken to preserve the evidence and prepare your legal departments for depositions if necessary. When you simply cannot rely solely on the records, it is always wise to secure an interview. 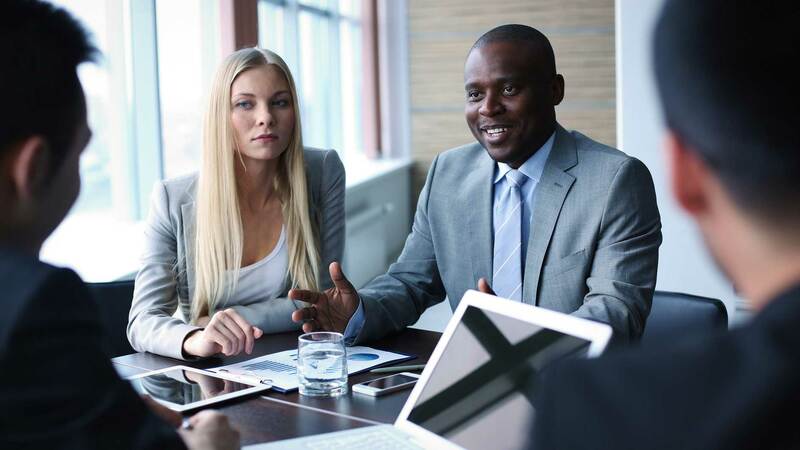 Worldwide Resources, Inc. has the experience and expertise to conduct interviews to obtain information that may not have been provided in records.